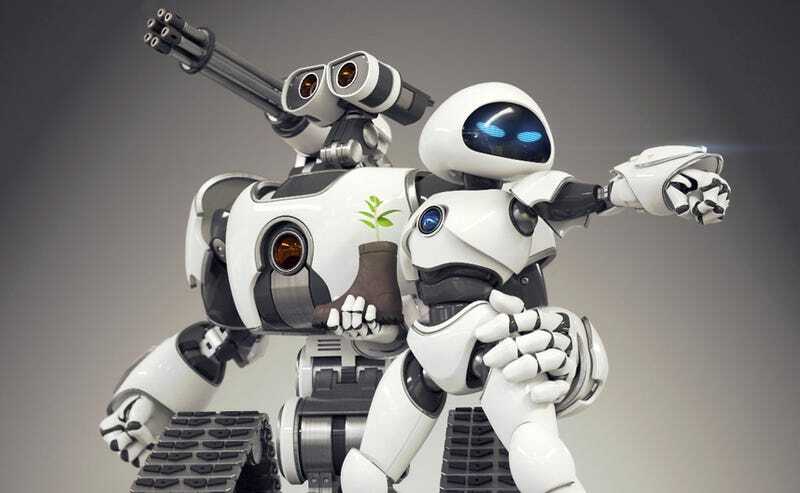 I've got no complaints about Pixar's version of Wall-E and EVE, but I love this alternate version of the two heroic robots. Somehow it captures their essences, while still completely changing them. Rafael Benedicto is an artist who works doing 3D modeling. You can see more of his incredible creations on his website.